The following men were lost while serving on vessels that were not sunk. Men who were lost in non-sinking events whose vessels were later lost are included with their shipmates on the individual boats' pages. Click on a man's name to go to his personal memorial page on this site. Photographs and personal information are needed as indicated in the column at right. 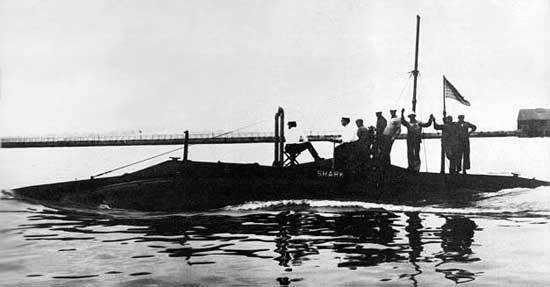 USS S-49 (SS-160) crew members Matthew Timothy Greenville, Frederick France Horn, and Gustave Vernon Johnson, who were previously listed here as "unverified" losses, all survived the injuries they suffered in the battery explosion on S-49. Robert C. Sismore had already transferred off of S-49, and was not aboard the boat when the explosion occurred.